As the need for wellness services continues to grow exponentially over the next several years, so will the demand for trained industry professionals. 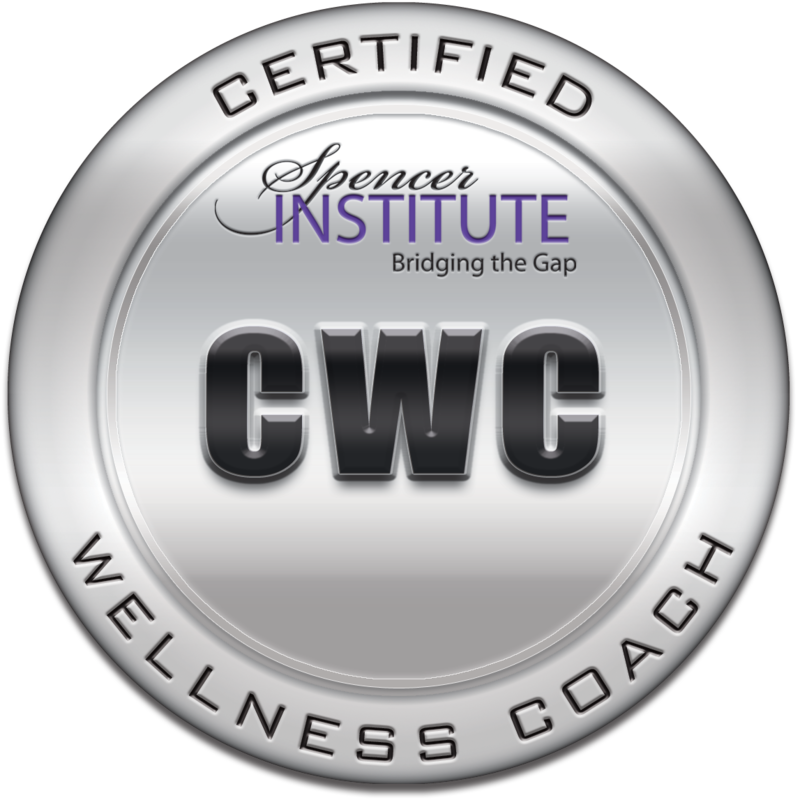 The Spencer Institute’s Wellness Coach Certification program offers an online training to help more people become certified in the growing wellness industry. Wellness coaching is said to be the career of the future. According to IBISWorld, the nation’s largest publisher of industry market research, revenue in the wellness industry is expected to increase at nearly 10 percent per year over the next five years, reaching nearly $3 billion. As the incidence of obesity, diabetes and other wellness-related issues continues to skyrocket, so does the need for trained wellness professionals. 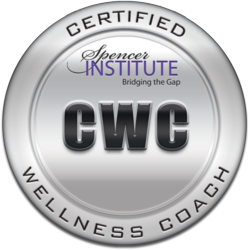 To meet that gap, the Spencer Institute offers an online Wellness Coach Certification program at http://spencerinstitute.com/wellness-coach-certification-program/. The 100 percent online certification combines traditional life coaching, lifestyle fitness coaching, green living, sound nutrition, exercise and stress management techniques. Wellness Coaching courses include the foundations of wellness, the dynamics and diversity of wellness, one-on-one and corporate coaching, marketing your skills, changing behaviors and understanding how people change, the social and emotional components of wellness, preventing cardiovascular disease and improving heart health, managing risk factors, muscular strength and flexibility, understanding body composition and weight, nutrition, special populations, strategies for stress management and much more. “Ultimately, we all want to look and feel well. We designed this certification to help people understand wellness from the inside out and coach others to live better, healthier and longer lives,” Ellis added.